Over the last month we have been really enjoying topwater action from the boat. We’ve been fishing in around 30-40ft of water over mixed ground and reef. I have been preferring lures with a rattle and that give a bit of water disturbance when worked. Lures haven’t been worked slow either and a normal speed retrieve has worked on all occasions. But when it’s flat calm we have been slowing it down a little bit more. One evening saw us ”have a few chucks” as we came back to land. Well the water erupted from the moment our lures hit the water. We had non stop action from the off and landed 20 odd fish between us to 4lb in around 30mins. We had stopped the boat about 60 yards off the beach and the gentle offshore breeze was slowly taking us out. Most of the fish would have probably came at max casting range from the shore even of you could get out onto the furthest rocks but as the action slowed we took more fish further out. Tim was using his Sammy 100 and I had put on the new Skimmer Grande though I doubt lure choice really would have made much difference at the time. There was obviously a serious feeding frenzy going on when we started fishing. We fished the same mark a few weeks later, once again at the last minute as it was nearly dark. I took another fish around the 4lb mark on my Sammy 115. Once again we where around 70-80 yards offshore and I was casting out away from the shore. This fish must have been in 30ft of water and not near any obvious features other than we where just over some mixed ground. We had a few chucks in the same manner as before around the beach before landing and I took another fish as well as having a couple big swirls behind the lure. Once again we where a fair way off the shore and probably in around 30ft of water. All this action has really started to get me thinking about my shore fishing and part of the reason I wanted the boat in the first place. I should be trying to get my lures out there as far as possible and certainly shouldn’t be bothered about fishing surface lures in deep water. 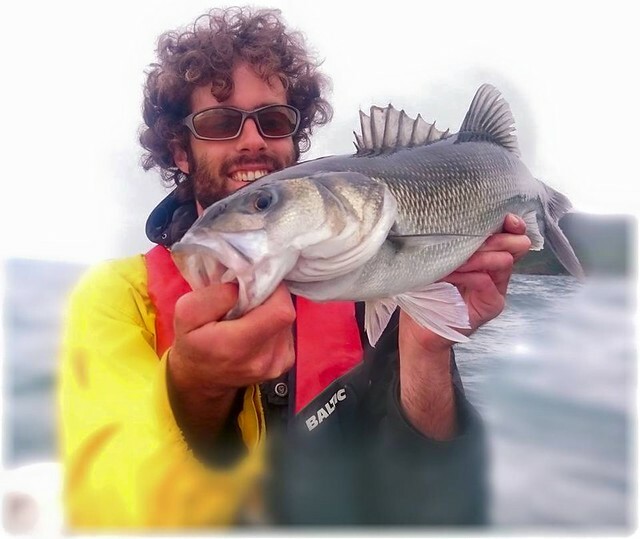 I’ve made plans to borrow Kory’s 9’6 Skyroad as I’m keen to try a long rod again and see how far I can get my lures out there and whether I can get some better action OTT during daylight hours. It’s certainly getting to that time of year when the surface action really kicks off. Over the next boat sessions I’ll be keeping my eye’s peeled for birds and hoping to get in amongst some feeding frenzy’s. We have also been doing more jigging from the boat. Fiiish minnows are still the order of the day in most situatuions and we find ourselves using the 140 40gm the most and he 160 60gm if we get into deeper water past 30 metres. But it can change on the day depending on the current and wind to how fast we drift. 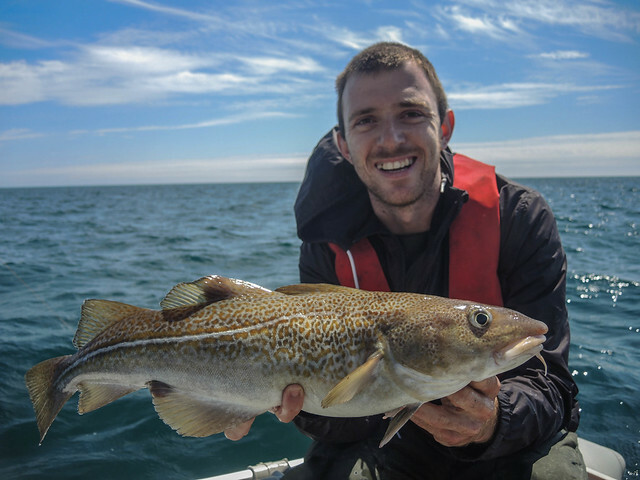 Tim got lucky one day with this surprise 4lb+ Cod taken in around 10-15 metres as we drifted across a sand bank. We surprised to see this fish close into shore on a summers day. We took quite a few bass over that session to 4lb and I was trying out the new HTO arctic eel. I was fishing the pearl 40gm and they certainly do work. We where a little unsure about there durability as we’d had a couple of 20gm versions get torn by fish but the 40gm version seemed to land me quite a few and is still going so I’m happy with that. Have to say that they do have an extremely good action on them and the hook clip design is way better than the fiiish minnows so well done to Pete cook on his design it is excellent. Tim with his summer Cod! I’d also been meaning to take Kory out on the boat for ages as he is always off at different times to me so I saw a small gap in the weather and took the day off. As always the forecast changes daily and on the day it wasn’t looking great. We had to stick with our back up mark and on arrival the sea was pretty flat. The wind direction wasn’t changing all day so I had hoped that It wouldn’t get worse. We ventured up wind so to speak to try a few marks and if the sea state did get worse then we could head back with the waves as it would be a lot easier. The fishing was slow to start and fishing on the surface wasn’t happening. The horrible side wind caused a crap chop on the water and just made it really not nice to fish in. 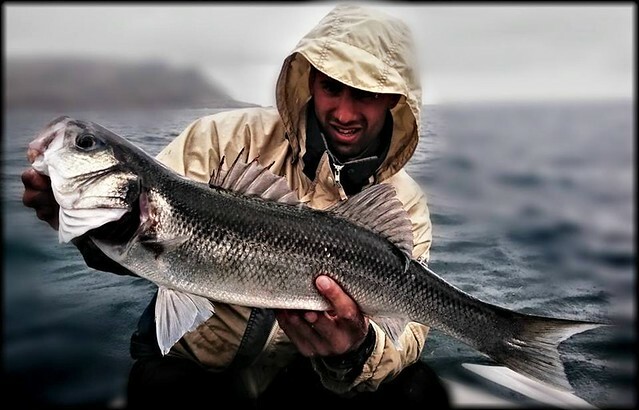 We started drifting and jigging over some features with current and I took a couple schoolies along with some pollock. The swell was already starting to build but I really thought that It was just the spot we where fishing as it normally is bigger here. Not a lot was happening, Kory felt sea sick which was inevitable and the swell was getting bigger. I decided on a move and to try and get into some flatter water. I motored down to the sand bank to give it ago. To my surprise the swell wasn’t much better here. We had a couple drifts and Kory hooked a couple of cracking bass about the 6lb mark and I dropped one. We only managed a couple of drifts though before I had to call it a day as the swell just kept increasing. The fish where taken tight to the bottom with a slow sink and draw on 40gm fiiish minnows. On the way back in I couldn’t see the beach through the gaps in the swell. It seemed bigger than I thought when we where out but luckily the swell had dropped off before we got to the beach. I was fearing a bad landing… All in all though a successful morning and it was great to get Kory into a couple of good fish but it was a shame the weather didn’t allow us a day on the water. This entry was posted in The Fishing, Uncategorized and tagged Arctic Eel, Bass, Cod, Fiiish Minnow, HTO, Lure fishing, SIB. Bookmark the permalink. Great post Keir ; nice pics too. Cod must have been a nice surprise, fantastic looking fish. I always feel that I am not maximising my chances if I don’t get the lure out as far as possible but what you say strikes a chord with me in as much the few fish I have caught have been not very far out ! I wonder if bass do follow the lure any distance ? Always hugely frustrating when you see the gannets in action maybe 50 metres beyond my max distance. 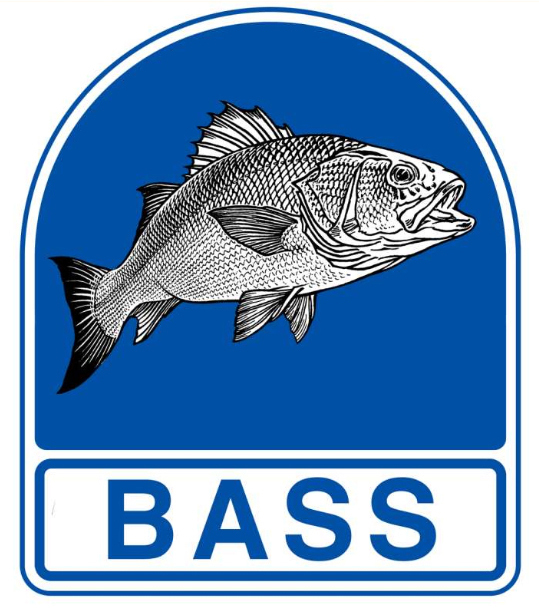 I guess as my watercraft improves I will be able to understand where the bass are more likely to be under different conditions, which I guess could be in a little gulley 5 meters away ? Be interesting to hear how you feel about boat versus shore come season end. Keep us posted.